Attorney General Faris Al Rawi anc Chief Justice Ivor Archie are expected to attend the funeral service tomorrow for former CJ Cecil Kelsick at the All Saints Anglican Church, Marli Street in Port of Spain. 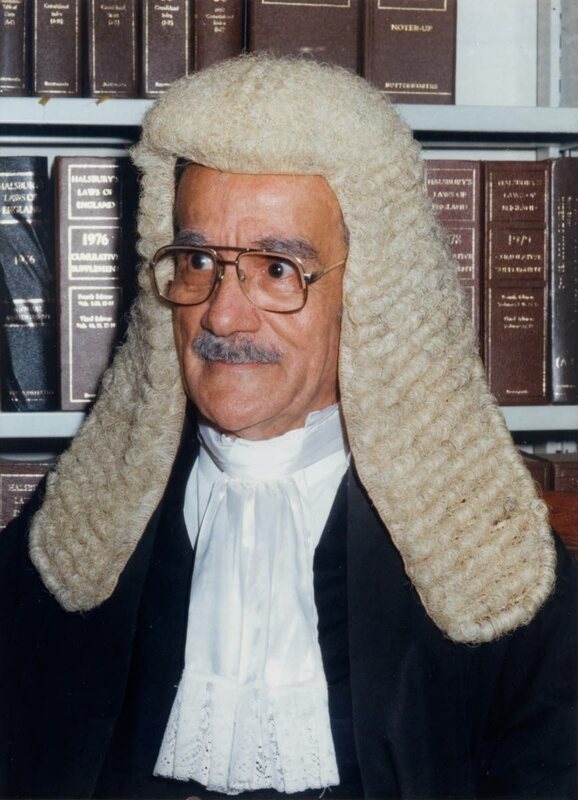 The Judiciary, in a release, expressed its sadness with the passing of former Chief Justice Kelsick whom it praised for his contribution to local judicature and commitment to the rule of law. Recalling Kelsick's address at the opening of the 1983 Law Term in which he outlined the duties and responsibilities of a judge, the release said Kelsick pushed for the provision of private chambers for judges as well as office accomodation for judiciary staff and adequate buildings for technical teams. "Certain attributes, appurtenances, privileges and honours should attach as a right to the holders of the offices of the President, the Prime Minister and the Chief Justice as well as to the Members of Parliament and Judges respectively who constitute the Executive, Legislative and Judicial arms of the State. With a view to ensuring judge's independence, the Constitution has provided for judges security of tenure," the release stated. The release also lauded Kelsick for his work in reforming the judicial system and being the first Chief Justice to occupy the Hall of Justice after its construction in 1985. Kelsick is expected to be laid to rest tomorrow following a funeral service at the All Saints Anglican Church on Marli street, Port of Spain tomorrow. President of the Law Association Douglas Mendes, SC, is also expected to pay tribute to the late Justice during the funeral. Reply to "CJ, AG for Justice Kelsick’s funeral"